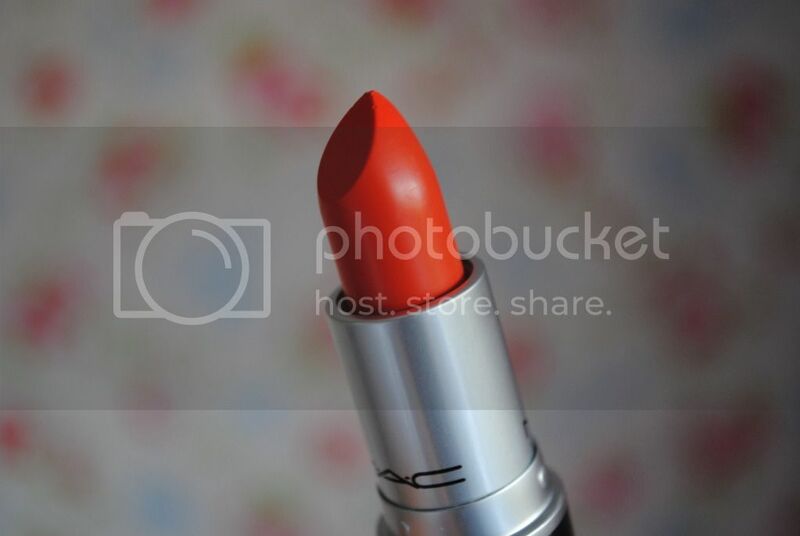 I've been craving a new MAC lippy for quite a while now - MAC is definitely my favourite brand when it comes to lipsticks, for their quality and huuuuuge range of colours. I was having a bad day and so inevitably found myself giving into my internet shopping urge and placing a cheeky order. I felt I was justified though - there is currently 10% off cosmetics at Debenhams (until Sunday - get your orders in quick!) and it's free delivery too - hooray for them stocking MAC! I usually go for pinks when it comes to lipsticks but I do have a few reds and corals lying around too. 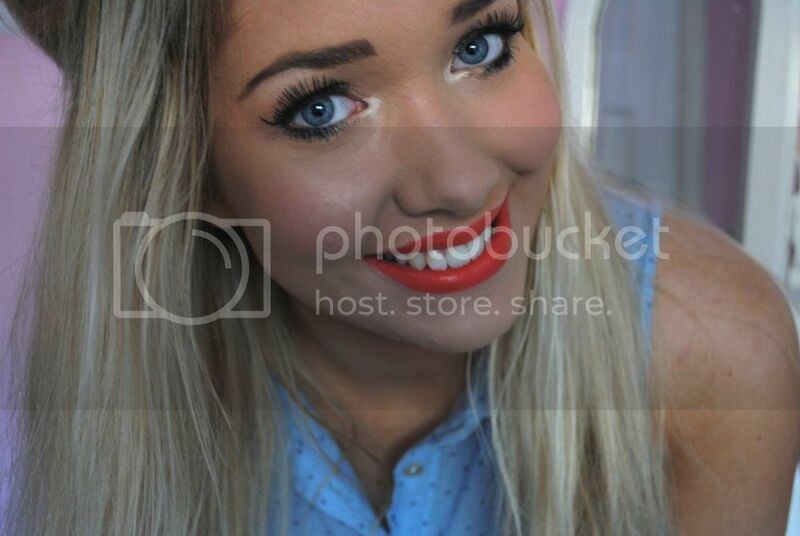 I've never really had a true ORANGE lipstick though, and I felt the need to change this, asap. Mainly from me having a huge style-crush on Rita Ora, who is forever rocking the red or orange lip, but also because I felt it might spice up my upcoming A/W wardrobe and add a little 'zing' (pardon the pun) to my outfits. 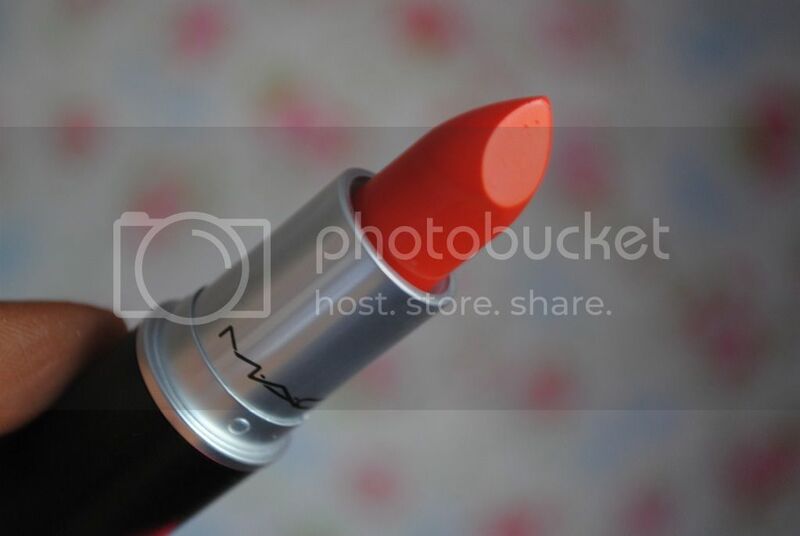 I've always had my eye on MAC's 'Morange' lipstick so bit the bullet and bought it. I love it. I wouldn't describe it as a 'true' orange, as it has a slight hint of red, and is an amplified formula so definitely packs a punch. I can't wait to wear it with leopard-print shirts and chunky knits when it gets a bit cooler! Do you have MAC's Morange? 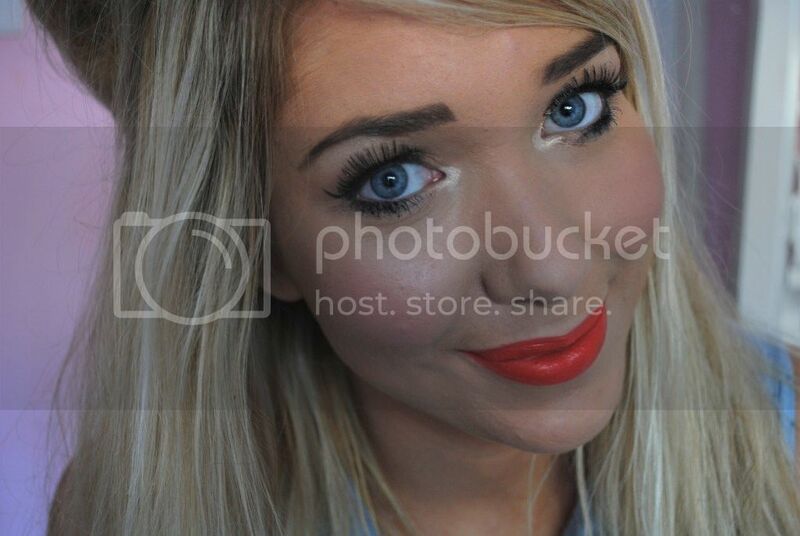 Any other orange lipstick recommendations?